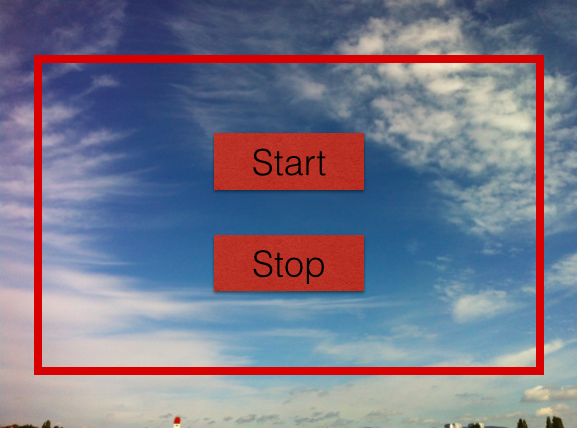 One highly noticed innovation in iOS 7 was the parallax effect on the home screen. 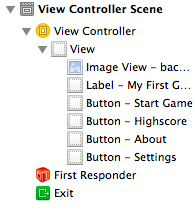 When you tilt your device this gives you the impression of depth. 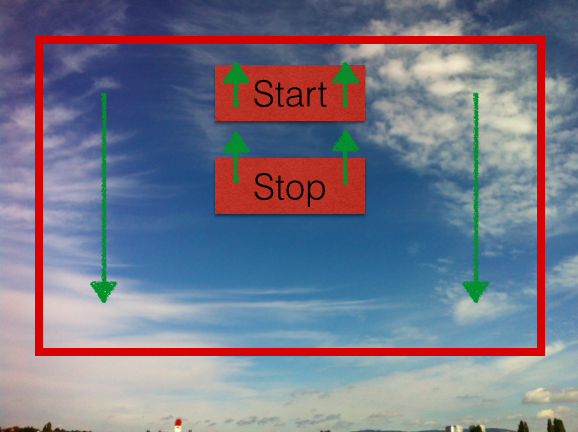 Luckily it is incredible easy to implement this behaviour with the iOS 7 motion effects. 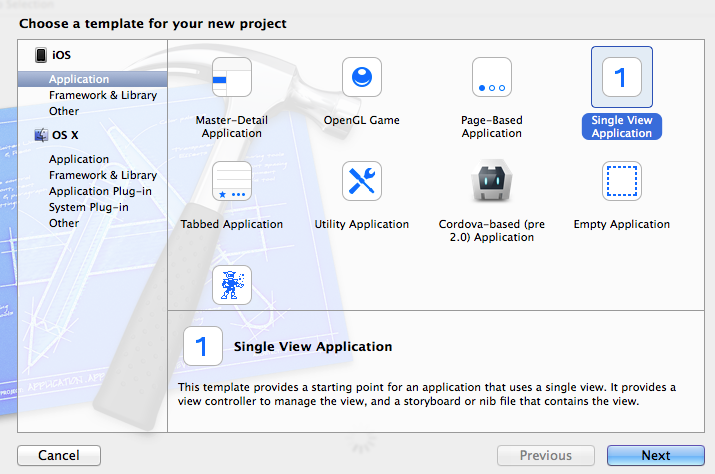 First of all create a new Single View Xcode project. 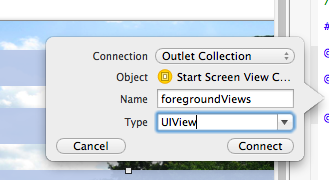 Create a new ViewController and name it 'StartScreenViewController'. 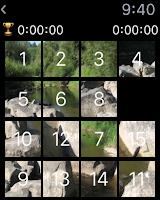 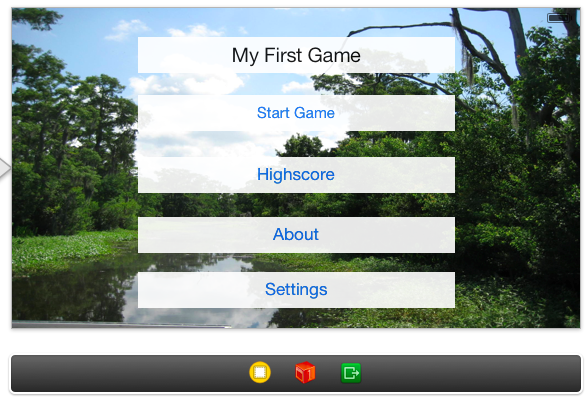 Because we are building a game, which runs only in landscape mode, we can switch off Auto Layout. 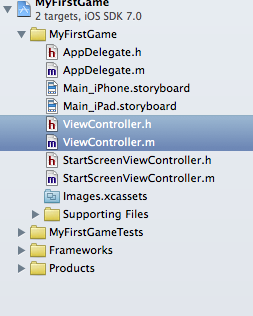 Now let's create the corresponding outlets to get access to the UIElements from inside of our ViewController. 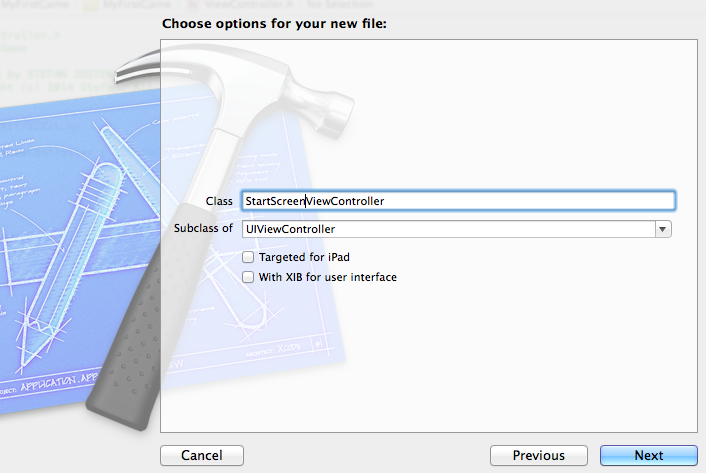 (Use CTRL & Drag and the Split Screen View from XCode to connect the elements). 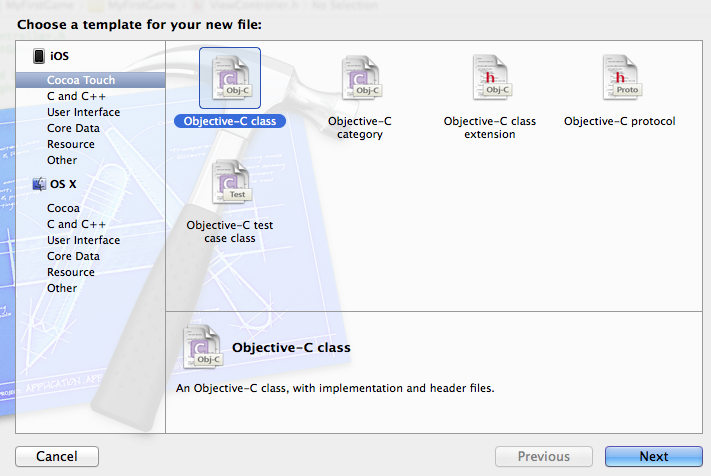 Now, everything is prepared to add the parallax effect. 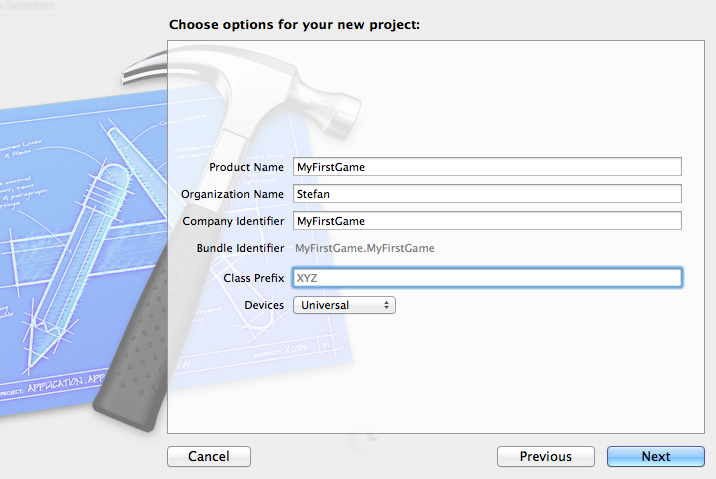 Therefore we'll create two functions which will handle the device motion and the movement of our UI elements. 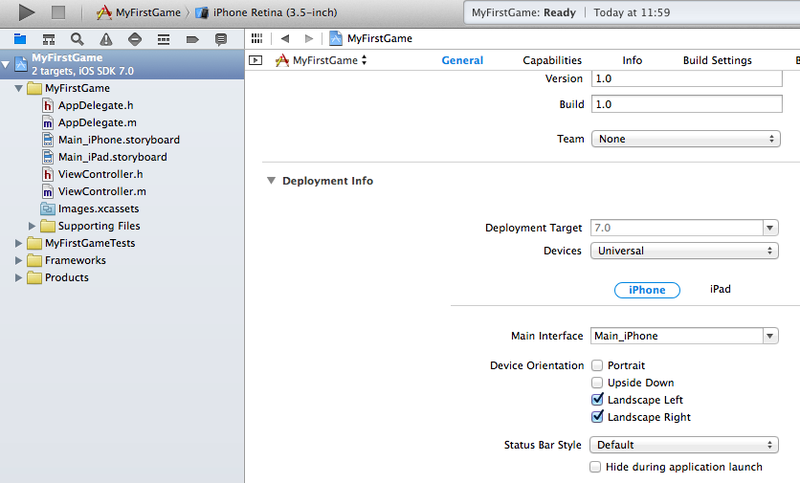 Test it on a device .... Nice!